San Diego has built its roster in hopes of being successful in the future. Unfortunately, that means they’ll be putting forth a weak product on the field for the time being. The Padres have interesting pieces, but few surefire talents on the staff. Among the options, Richard is clearly the most proven commodity. He might not have the promise or potential of guys like Dinelson Lamet or Luis Perdomo, but he’s the only one that is currently guaranteed a spot in the rotation. Richard throws a hard curve ball, and is especially adept at producing ground balls. 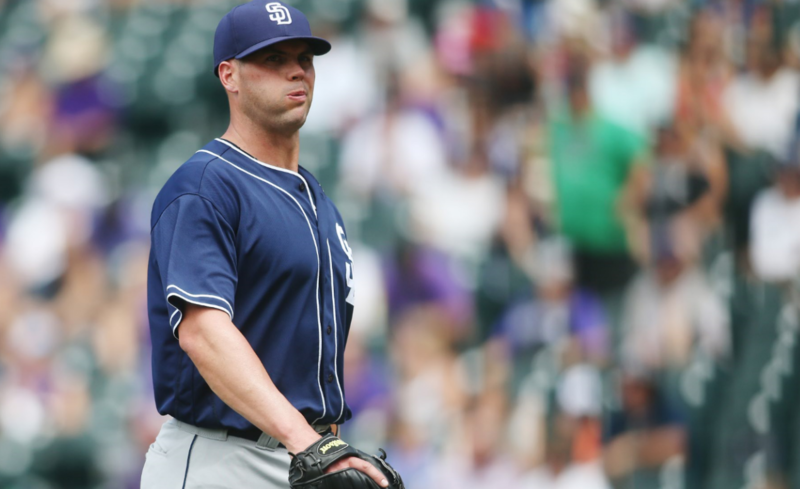 Although the Padres don’t appear to be contending for the NL West in the near future, Richard provides stability, veteran leadership, and an MLB-level arm. Miami’s new management hasn’t been bashful in their effort to rebuild the roster. Gone are a majority of the biggest contributors from last season, as the team’s CEO Derek Jeter attempts to start fresh. 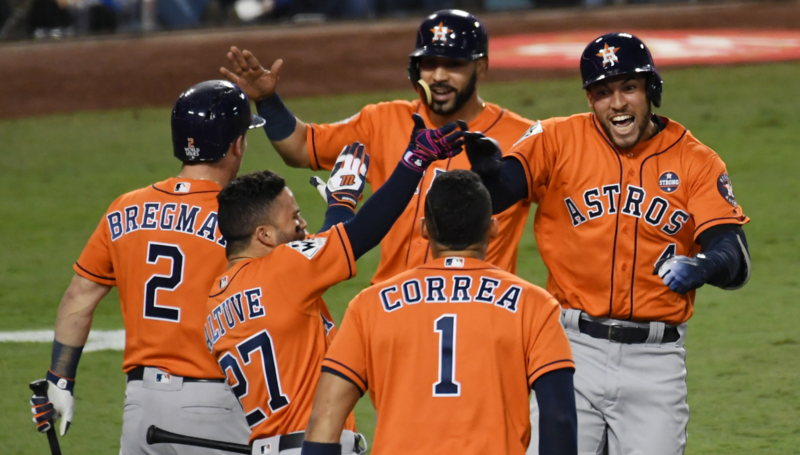 Pitching was a problem for this team even before the massive overhaul took place. Edinson Vólquez threw a no-hitter as a Marlin last season, but has since been jettisoned to the Reds. Dan Straily has been impressive through stretches, but doesn’t have nearly the ceiling of some of his teammates. 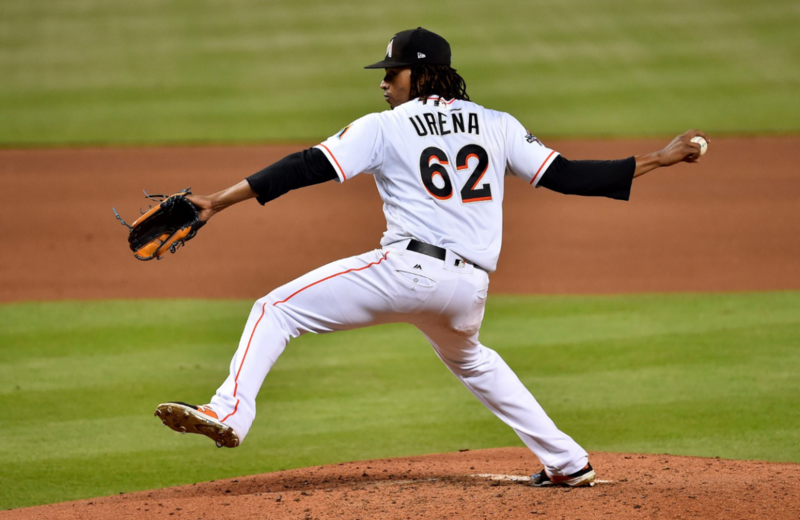 Ureña presents the most upside in the current rotation. He throws in the mid 90’s, and has room to grow at just 26 years old.